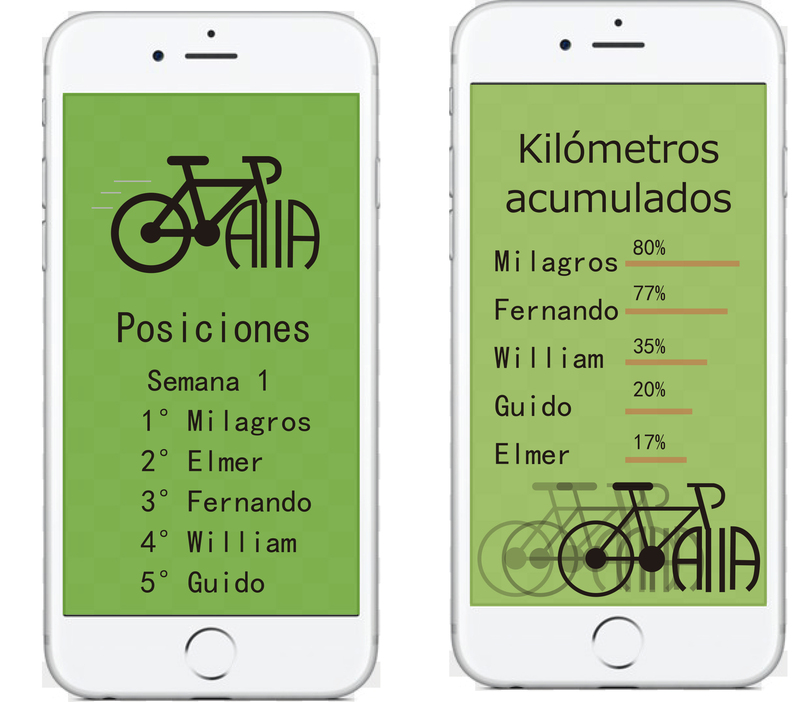 Cycle Challenge es una plataforma digital para motivar a nuevos ciclistas a que se unan a un estilo de vida más sostenible. 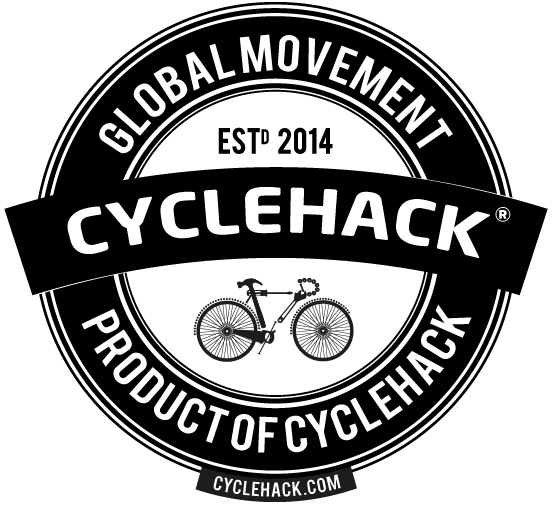 Cycle Challenge is a digital platform to motivate new cyclists to join a more sustainable lifestyle. Consiste en crear desafíos de competencia sana, tanto grupales como personales, mediante la plataforma digital. El usuario se compromete a conducir la bicicleta por la ciudad con un mínimo de kilómetros recorridos por semana, logrando obtener premios y beneficios luego de culminar cada 28 días de montar bicicleta. It consists of creating healthy competition challenges, both group and personal, through the digital platform. The user agrees to drive the bicycle through the city with a minimum of kilometers traveled per week, obtaining prizes and benefits after completing every 28 days of riding a bicycle.